We are stumped! While going through our archives we located this picture. 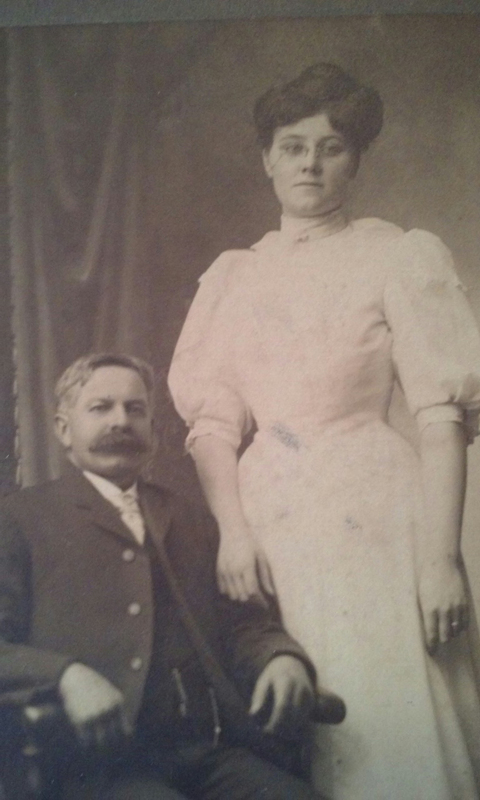 Can anyone tell us who these folks are? 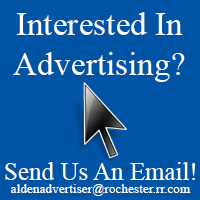 Call us at 937-9226 or email aldenadvertiser@rochester.rr.com to identify. 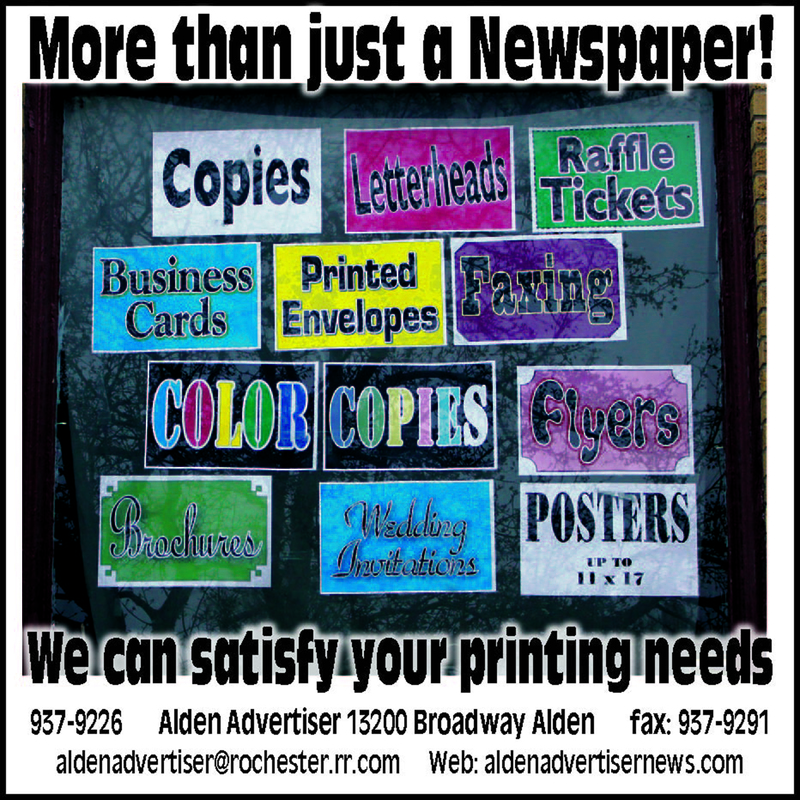 The photo appears in our Feb. 25th issue.